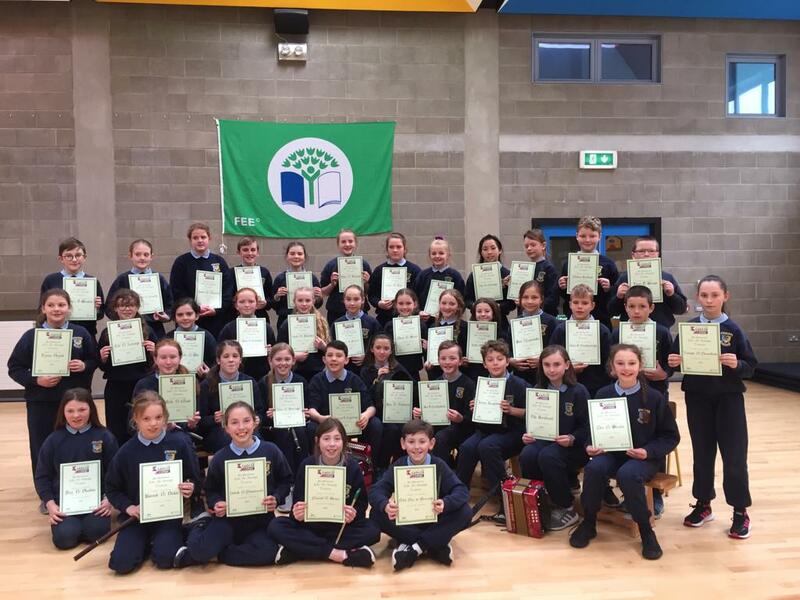 Congratulations to our athletes who competed in the Schools Cross Country Championships recently. There were some great individual performances with seven medal winners and also great team performances with 5th & 6th Class boys’ team and 3rd & 4th Class girls’ team winning silver. Well done to all the children who took part in the trials at school and thanks to Mr. Prout & Mrs. Maloney who accompanied the children on the day. Next The Senses in Senior Infants!